He played in multiple Boston punk rock acts before joining the Dropkick Murphys. He is the second guitarist in The Black Pacific. 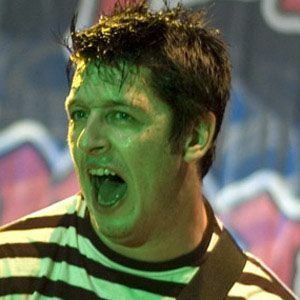 The Stiff Little Fingers and Jake Burns are among his musical influences.